‘Gifts of Honor’ on sale! Good news for my American and Canadian readers: Gifts of Honor is only $0.99 until the 21st December! Get in the Christmas spirit with this heartwarming military holiday anthology from Carina Press! Okay, maybe more like pink. So without further ado, let me direct you to the best B+ I have EVER gotten. PHEW! Breathing, breathing, still breathing. If you’d like to read an excerpt from the B+-receiving novella, I’m sharing one over at the Contemporary Romance Cafe. And if you want to hear the story of the B+-receiving novella’s composition during last year’s NaNoWriMo, the fabulous PJ Schnyder has kindly hosted me at her blog. Hey hey it’s release day! 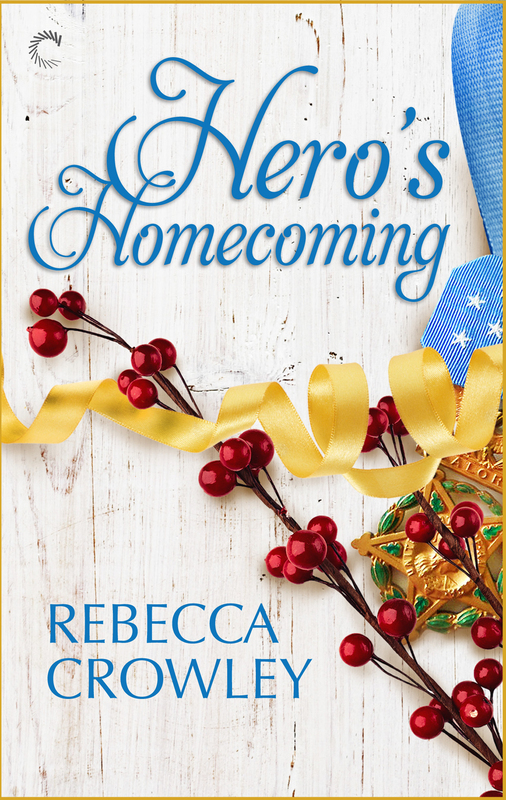 My military holiday novella HERO’S HOMECOMING hits digital shelves today, both on its own and as half of GIFTS OF HONOR, one of Carina Press’s holiday collections. I can’t explain how proud I am of this novella, and that it appears beside the incredible STARTING FROM SCRATCH by Stacy Gail. I was in the middle of writing HERO’S HOMECOMING (for NaNoWriMo) when I got the news that THE STRIKER’S CHANCE had been accepted by Carina Press, so not only do I have great memories of its composition, the subject and setting are both very close to my heart. HERO’S HOMECOMING is set in my hometown of Manhattan, Kansas, which sits just down the highway from Fort Riley, home to the famous 1st Infantry Division, aka the Big Red One. I grew up with live tank fire rattling the windows, military-brat friends PCSing in and out, and lots of high-school classmates enlisting after our May 2001 graduation with no idea that in a few short months the world – and the US’s military engagement in it – would drastically change. Living in the shadow of a military installation brings the reality of war to the home front, from standing behind uniformed men in the checkout line at Target to reading Fort Riley’s most recent killed-in-action list in the local newspaper. HERO’S HOMECOMING is my humble effort to capture that fraught coexistence – and the awe-inspiring love that can spring out of it.